You Are Here: Home > What’s the Difference Between CPO and Used Vehicles? Are you looking for a new vehicle, but the price of a new car isn’t in your budget? At Mike Anderson Chevrolet of Merrillville, there are plenty of options in our inventory, including used and certified pre-owned vehicles. While these are popular ways to purchase a Chevy vehicle, the facts aren’t always correct. We’re here to clear up all of your questions about the CPO and used vehicle purchasing process to help make your decision a little easier. A CPO Chevy model is waiting for you in our certified pre-owned inventory. Explore your options, and then schedule a test drive with your favorite. Used vehicles are not backed up by a warranty, so you take more of a gamble on their reliability. They can be, however, significantly less expensive than a CPO model. We recommend that you have the vehicle fully inspected before you sign. Then you can enjoy your new-to-you car, truck, or SUV and the satisfaction of knowing how much money you saved. Browse through our expansive used vehicle inventory to get started. Whether you choose to buy a Chevrolet certified pre-owned vehicle or a used model of another make, our product specialists can help you find the best car for your needs, lifestyle, and budget. Our finance department also has the tools available to get you a great deal on an auto loan. 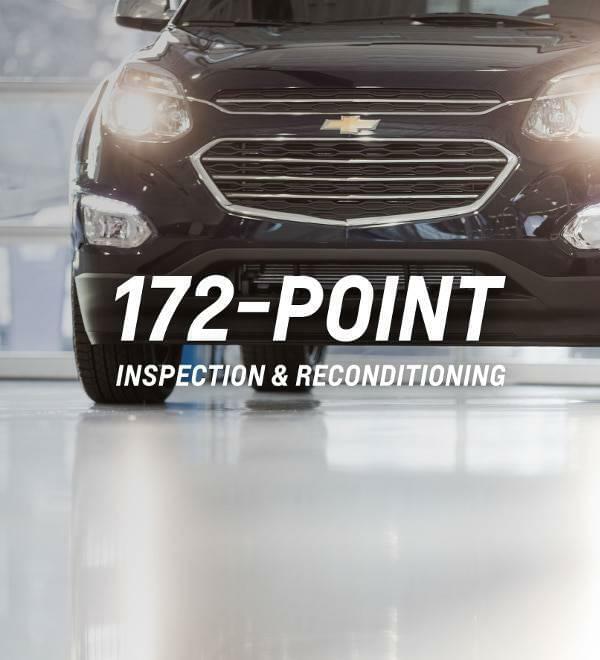 For more information on Chevy used and CPO vehicles, send our Chevrolet dealership in Merrillville, IN a message or call (219) 947-4151 to speak with a team member directly.